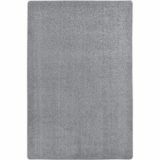 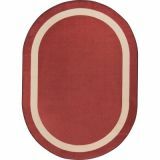 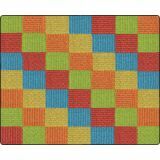 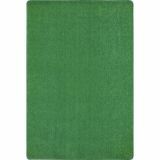 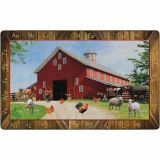 Cozy Basketweave Blocks™, Primary, 10'8" x 13'2"
Cozy Basketweave Blocks Classroom Rug brings homey charm to your classroom floor with the comfort of carpet. Photoreal image brings the texture of a woven rug to your floors without sacrificing price, size, durability or softness. 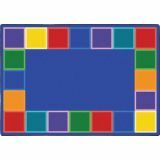 Every student has a square to sit, providing teachers a stylish classroom organizer. 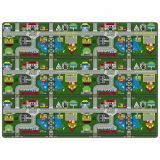 With roads, buildings, traffic signals, a lake, and much more, Places-to-Go™ is a learning rug that teaches about town life that including the functions of a bank, a fire station, a hospital, a library and basic traffic rules. 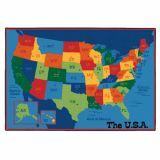 Included is a teaching manual to help teach about the functions of a town. 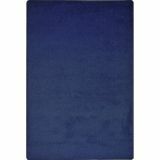 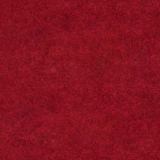 This lovely carpet will create a calming space in a busy classroom. 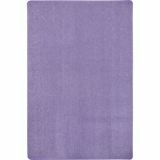 Teachers may choose to set the tone for a peaceful day with children gathered on this simple yet attractive design.